Bought a home in 2017 in Northwest, Chula Vista, CA 91910. 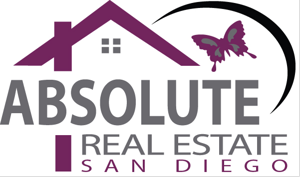 Sold a Condo home in 2016 in Lynwood Hills, Chula Vista, CA. Bought a Condo home in 2014 in Bonita, CA. Bought a Condo home in 2013 in Southwest, Chula Vista, CA.